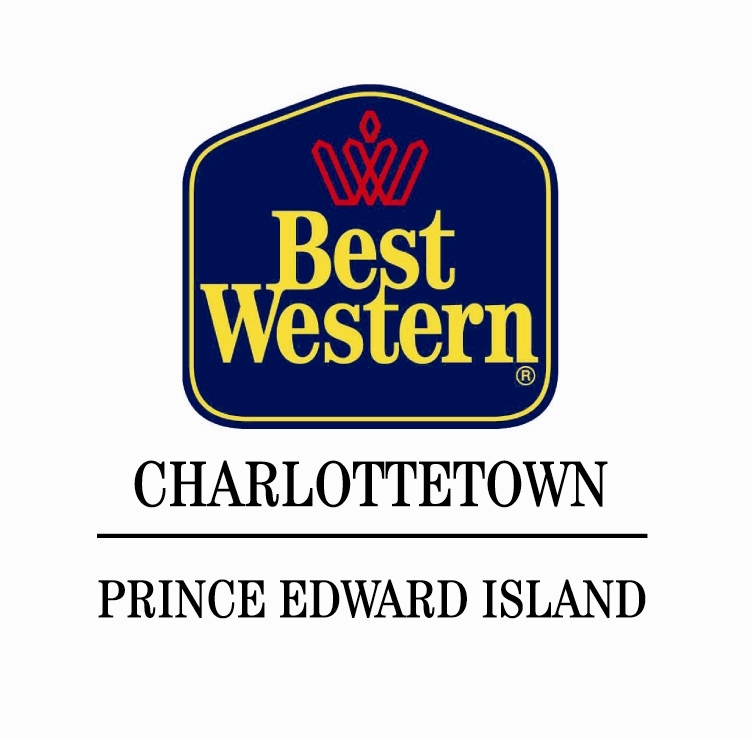 Below is a list of accommodations available at or near our conference site, the Delta Prince Edward, in the heart of downtown Charlottetown. 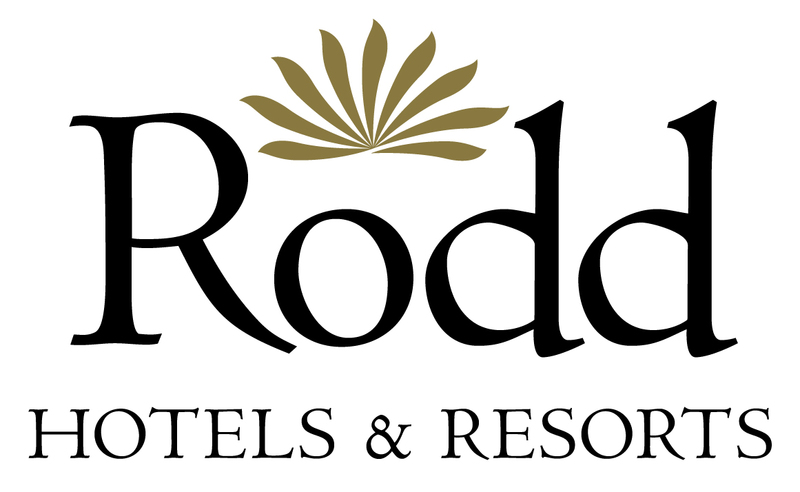 When booking with any of the accommodations listed below, please identify yourself as a Open Repositories 2013 delegate to receive the listed discount rate. Note that the listed rates are before taxes. If you have any questions, please do not hesitate to contact our OR2013 event coordinator Ashley. Amenities: Free wireless internet, secure underground parking available, Selkirk restaurant/lounge, health club (indoor pool and fitness facilities), onsite day spa, golf club and games lounge. Rates are based on single or double occupancy; each additional person is a charge of $20.00 per person, per night. Built in 1931, this 4-½ star, Canadian National Railway Hotel is a convenient 10-minute walk to the conference hotel (Delta). Amenities: Indoor pool/sauna/whirlpool, fitness room, restaurant and bar, rooftop patio, complimentary parking (limited), pets welcome, free wireless internet, business centre, seasonal dinner theatre. Charlottetown’s award winning boutique hotel is spread throughout 15 heritage buildings, offering a unique and comfortable experience. 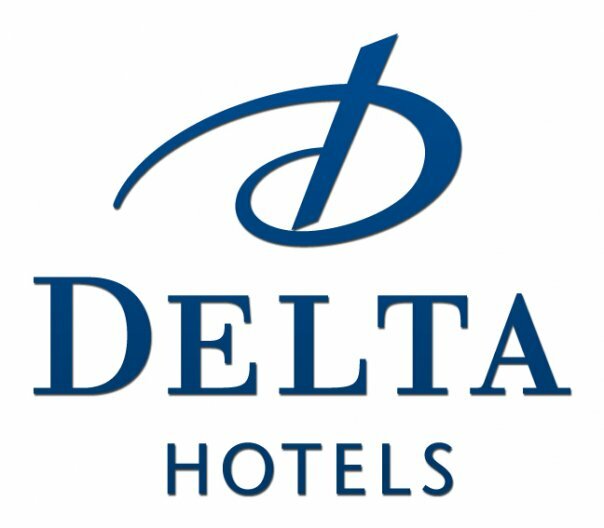 Located just a 5-minute walk from the conference hotel (Delta) and central to all downtown attractions. Amenities: Includes Internet, parking and breakfast. Complimentary guest cocktail reception each weeknight evening, evening turndown service, complimentary coffee, tea and treats throughout the day. This newly renovated boutique hotel offers fresh, modern accommodations just an 8-minute walk from our conference site (Delta). Amenities: Includes Internet, parking and breakfast. Complimentary coffee, tea and treats throughout the day. The newly renovated Best Western offers a wide arrange of amenities and is conveniently located a 15-minute walk away from the conference site (Delta). Amenities: Includes hot breakfast, parking, wireless Internet, local phones. Newly equipped fitness centre, indoor swimming pool, and on-site business centre. All rates are based on single or double occupancy, additional $10 per person, per night. Offering a wide range of beautiful and luxurious rooms at competitive prices. Only a 10 minute walk from the Delta hotel. Amenities: Hot breakfast, wireless internet, air conditioning and parking. Booking Information:1-800-405-0066 or Book online. Located onto 10 minutes from the Delta Hotel, the Sonata Inn offers unique, comfortable accommodations with modern amenities. Booking Information: 1-888-908-0066 or Book online. Conference Services at the University of PEI will gladly put you up in a room in a campus residence for a very reasonable rate. It's about a 3.5 Km (2.2 miles) walk down to the conference center - or a five minute drive if you are taking advantage of the free parking. Downtown Charlottetown boasts many lovely inns and bed & breakfasts a short walk to the conference center. Check out Tourism PEI's page for listings and details. Or chat with us for a personal recommendation. For the ultimate in comfort and a real PEI summer experience, consider renting a cottage near town so you can enjoy the beauty of the Island and easy access to the beach. Tack a few days on to your conference visit and you have yourself a vacation. To find a rental, check out Tourism PEI or check out Kijiji with a healthy lead time on the conference date to see if you can score a deal on the use of a local home or cottage.